Molo Alika Overall - Refinery Clothing Co. Cool dungarees with adjustable straps in a regular fit. 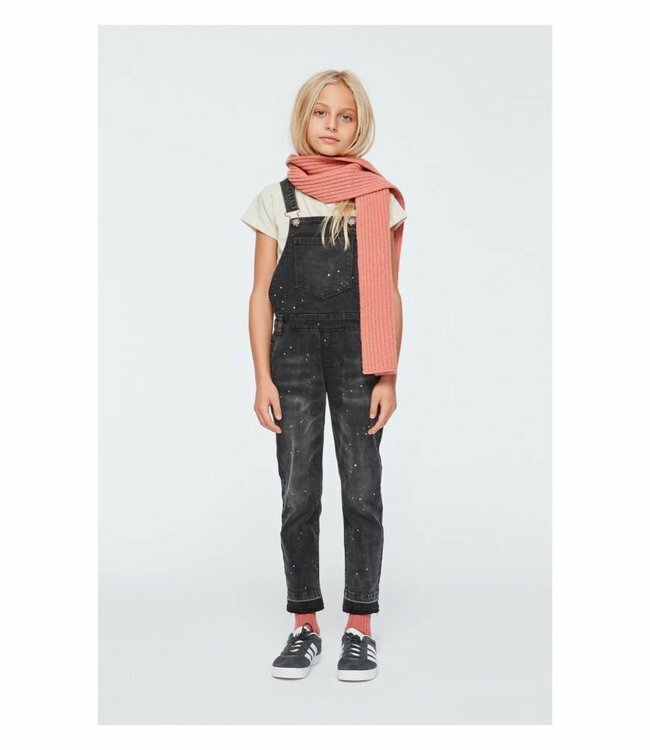 The dungarees are constructed in a black washed denim and have silver coloured buckles. They have pockets at the front, the sides and the back as well as belt loops and a leather patch at the waist.